You can’t manage what you can’t measure! You’ve heard it said before, but it is a fact. Sustainability Reporting allows you to measure the sustainability of your building, including electricity, gas, water, waste and other emissions sources. Sustainability Reporting is based around our core building reporting solution, enabling you to assess your sustainability and your use of resources such as electricity, gas, water, waste, paper, fuel and air travel. You can measure KPI’s against these resources, target areas for improvement and assess the impact of improvement strategies. 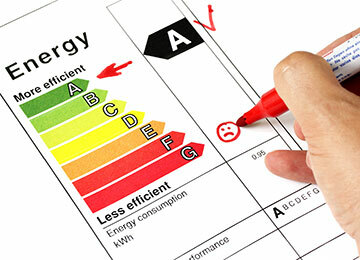 Additionally, when supported by sub-meters, the system facilitates cost recovery from tenants. Measure your CO2 emissions, validate invoices, estimate NABERS ratings, facilitate NGER Reports and consolidate by location, function or other grouping in your portfolio.